Redcliffe interprets the history of multiple generations of families (Henleys, Goodwins and Wigfalls) who were enslaved here and at other plantations owned by SC Governor James Henry Hammond, or who worked as sharecroppers and/or paid employees from 1831 to 1875. In addition to touring the two historic c. 1857 slave cabins, visitors learn more from special exhibits and interpretive programs. 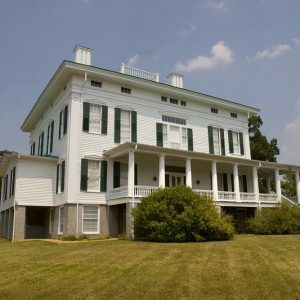 Other places that offer interpretive programming on African American heritage in state parks are Aiken State Park , Charles Towne Landing, Hampton Plantation, Lake Greenwood State Park and Rose Hill Plantation State Historic Site.